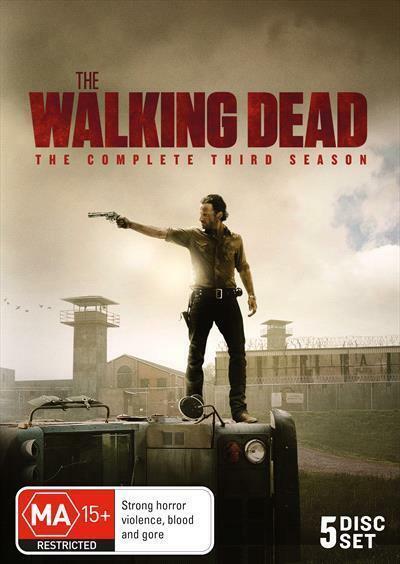 In the highly anticipated new season, Rick Grimes (Andrew Lincoln) and his fellow survivors continue to seek refuge in a desolate and post-apocalyptic world and soon discover that there are greater forces to fear than just the walking dead. In this uncertain world, Rick and his band of survivors must not only fight the dead, but also face a whole new fear: the living. The struggle to survive has never been so perilous.